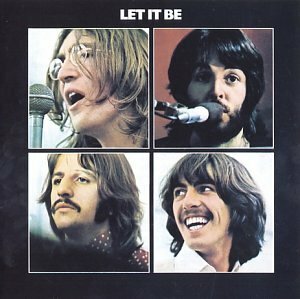 The first image on the page is for The Beatles - Let It Be (1990), followed by the original. Also check out the most recent parody covers submitted to the site. May b e true Cody but that was still harsh!! That's Hetty on the bottom left of Jollibee.